"HOME OF THE WEST COAST GHOST REDFOOTS"
outstanding gene lines in the country as well as our own *HYPO* line of Redfoots.
" 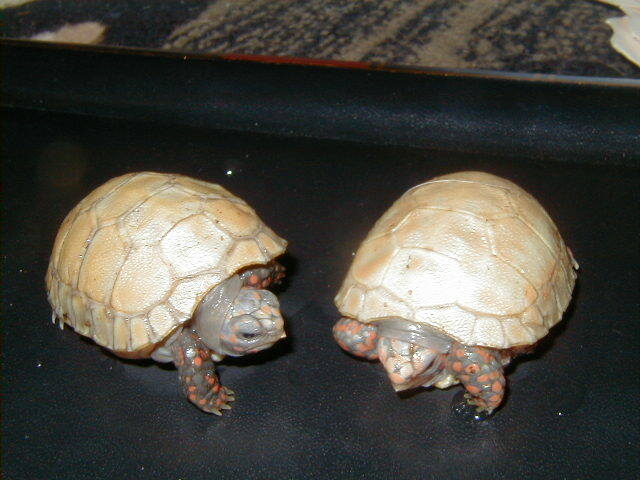 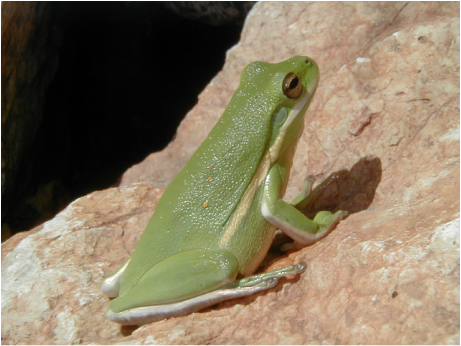 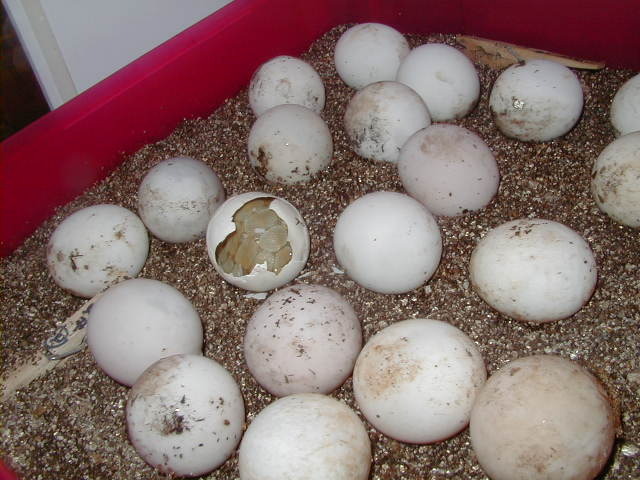 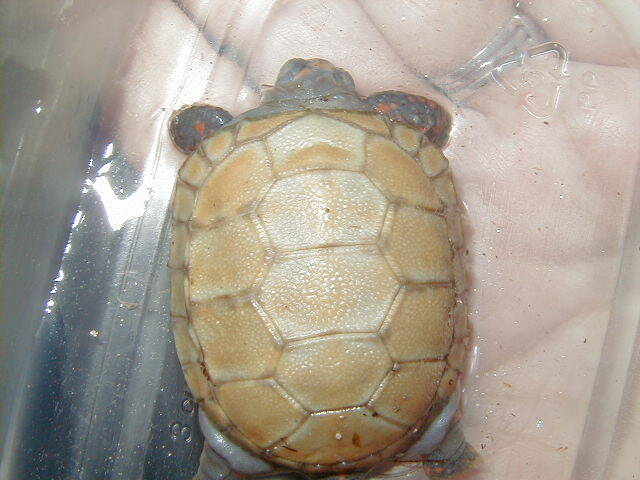 THE WEST COAST GHOST"
Our adult hypo’s are one of the few in the world who are currently producing hatchlings. 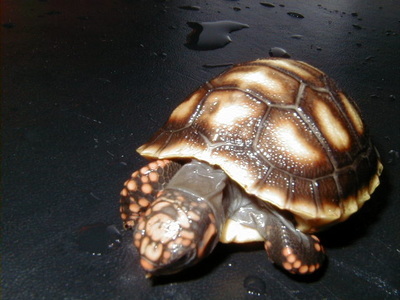 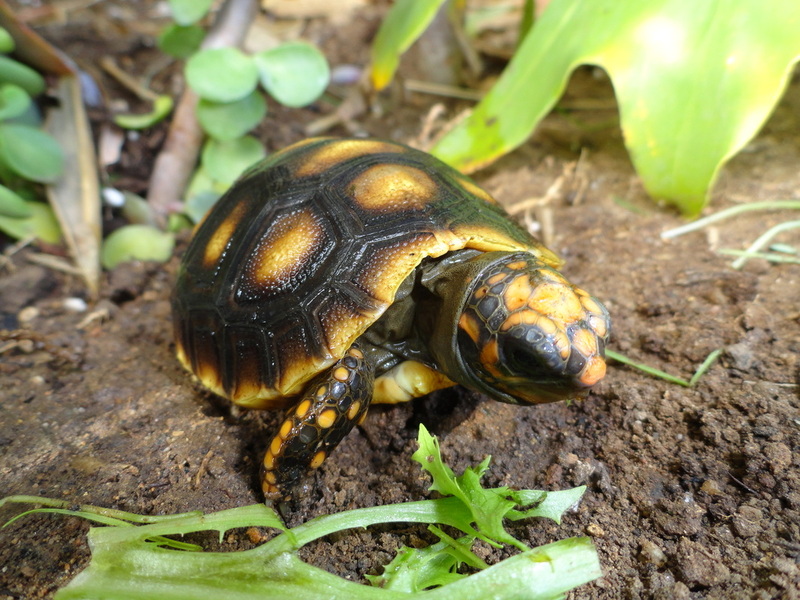 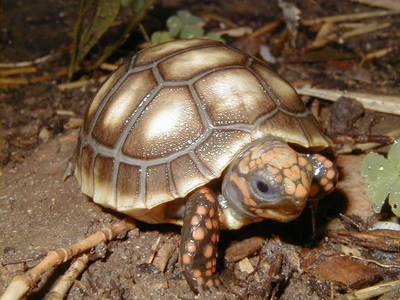 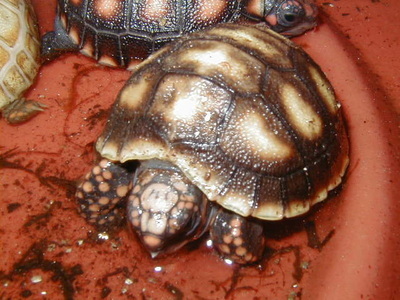 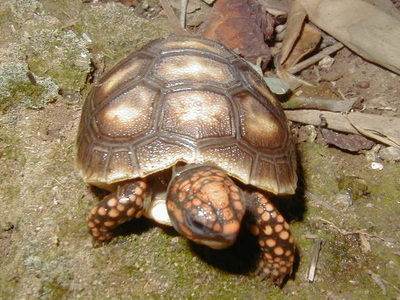 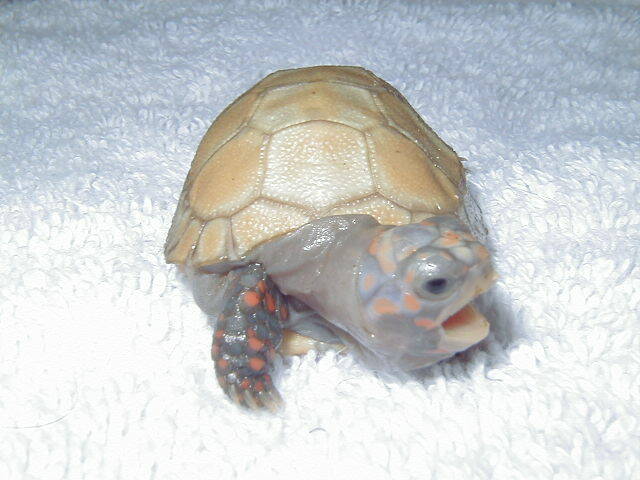 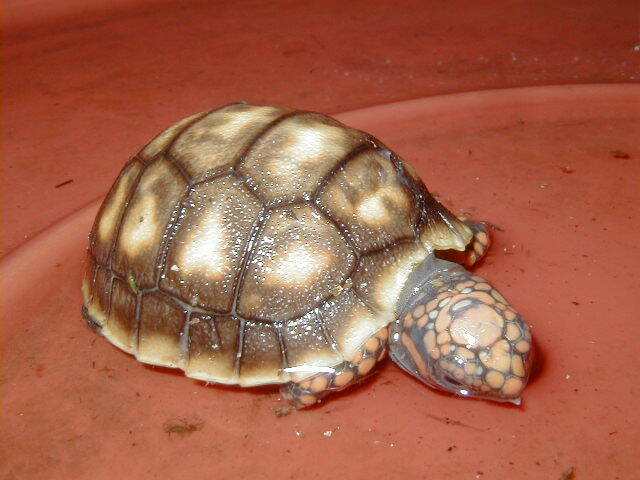 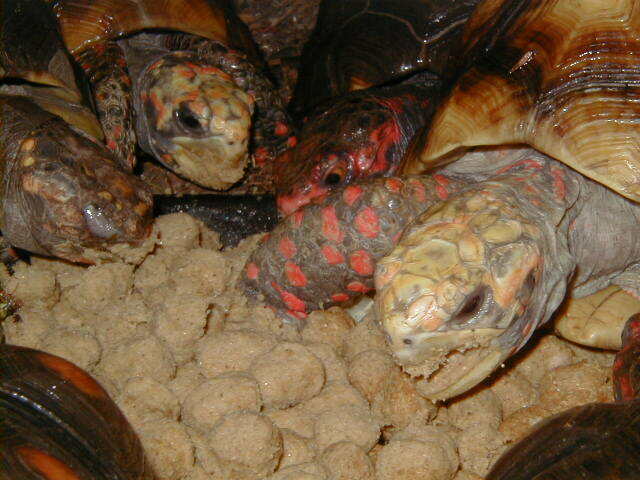 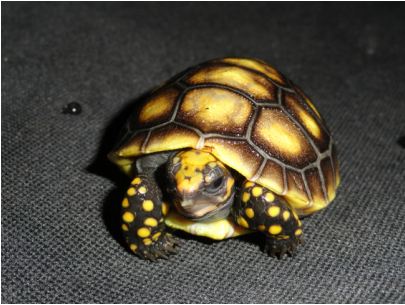 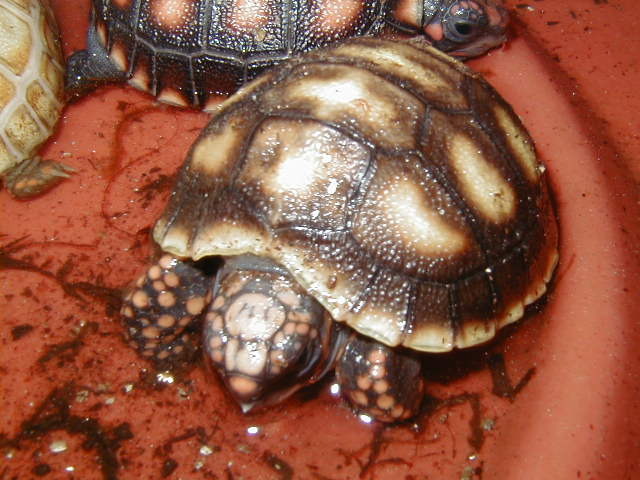 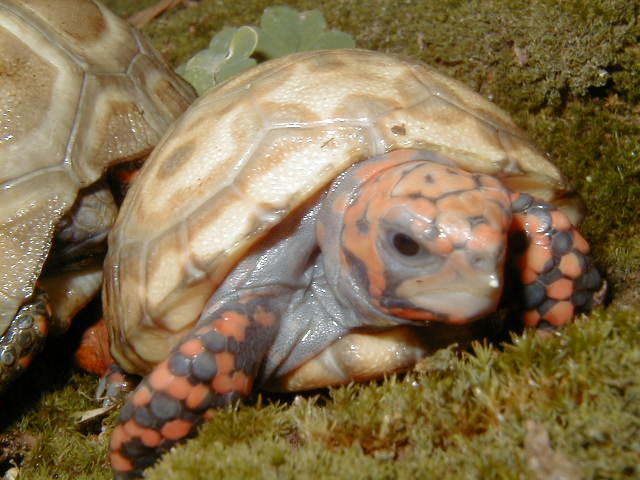 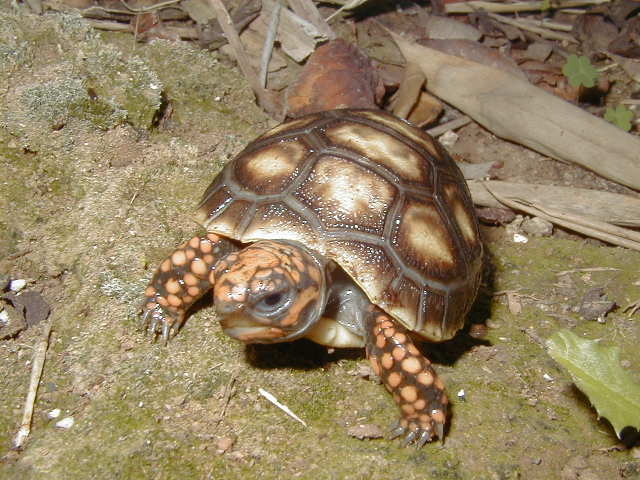 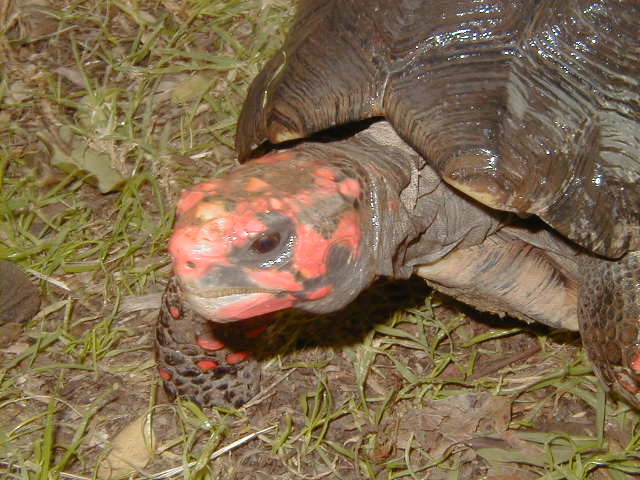 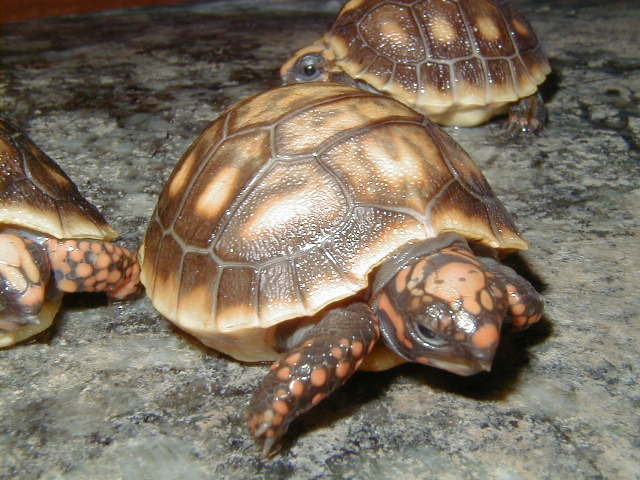 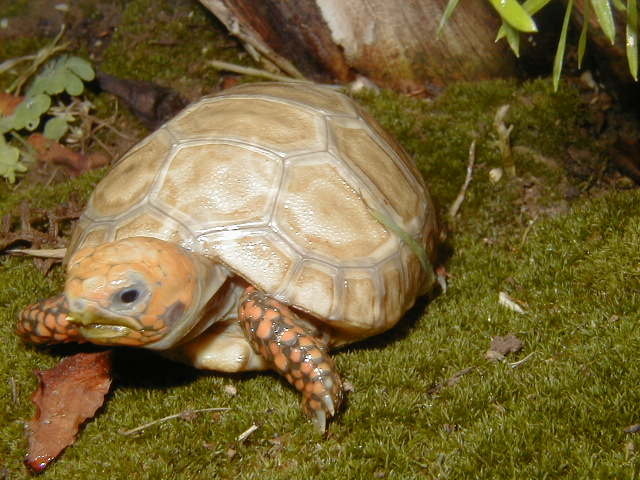 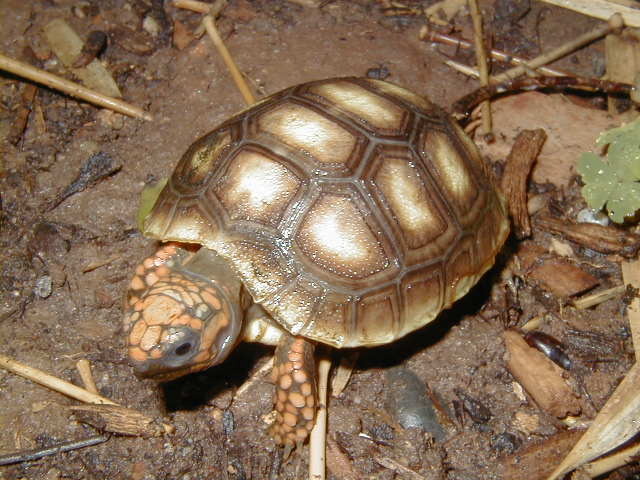 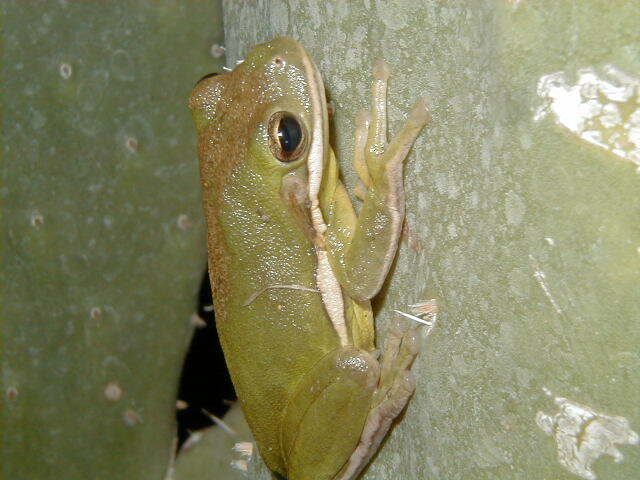 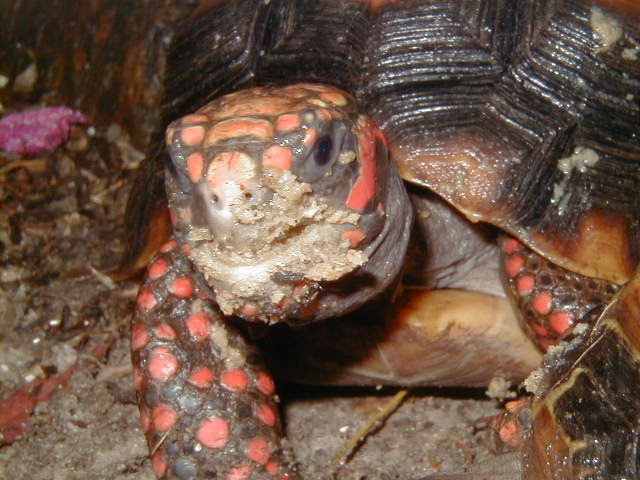 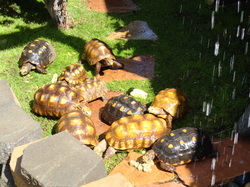 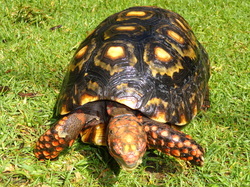 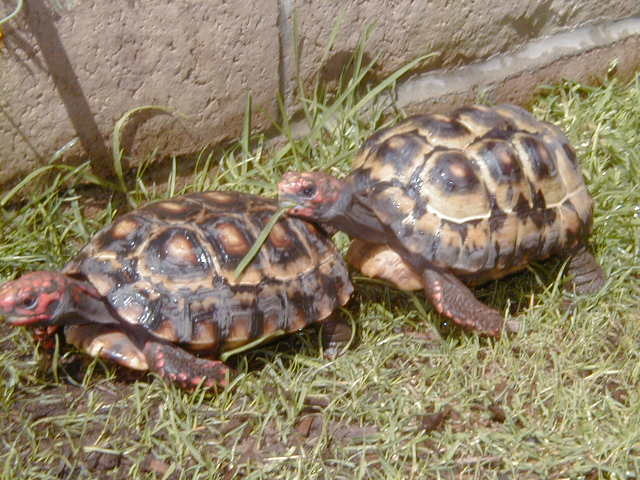 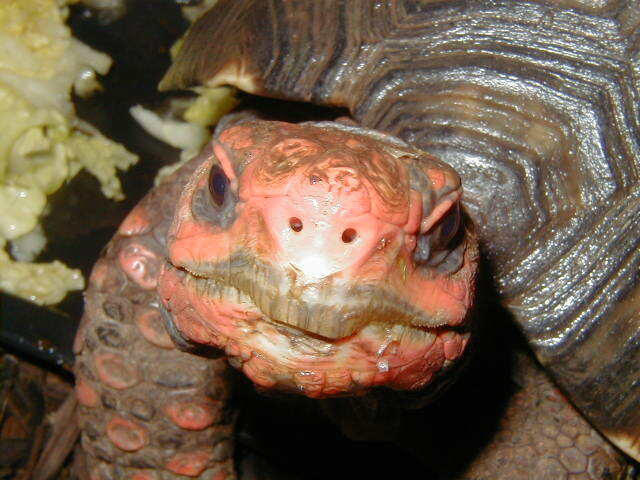 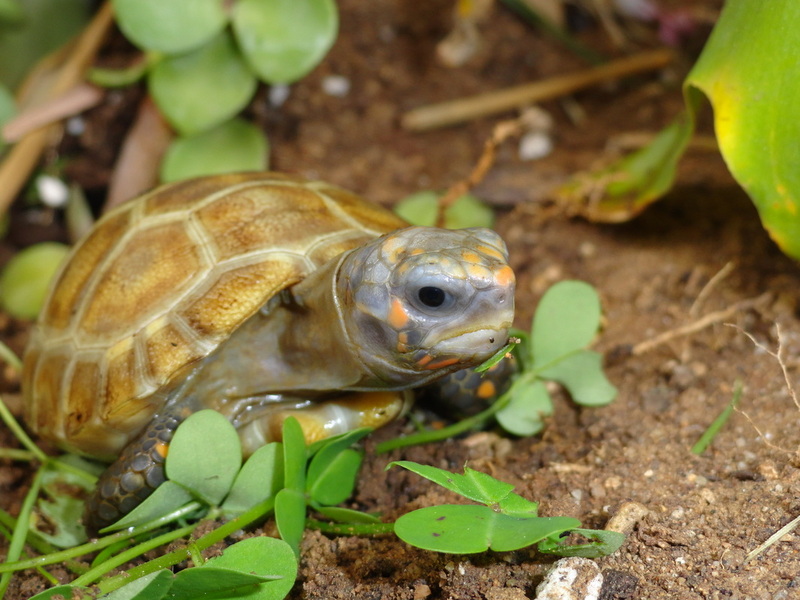 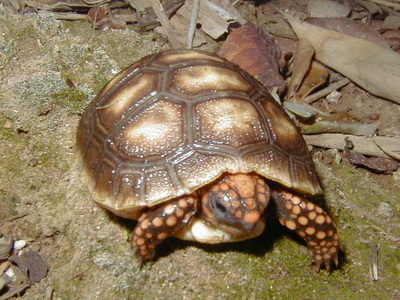 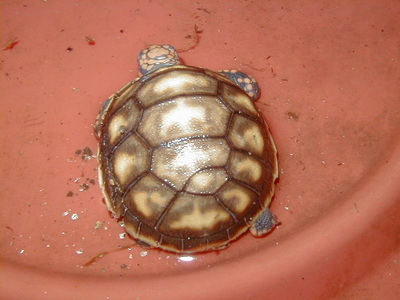 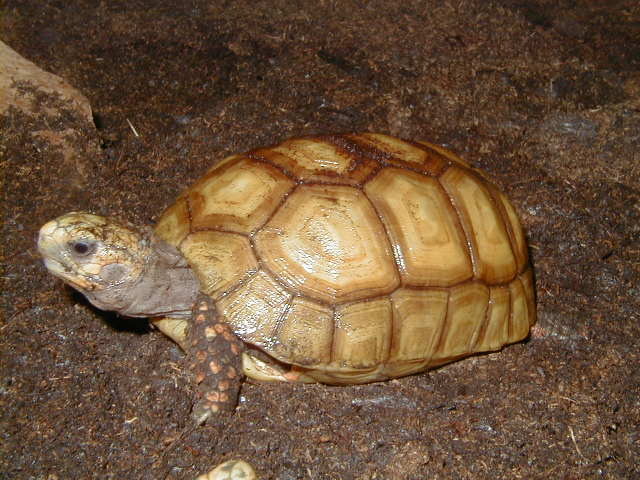 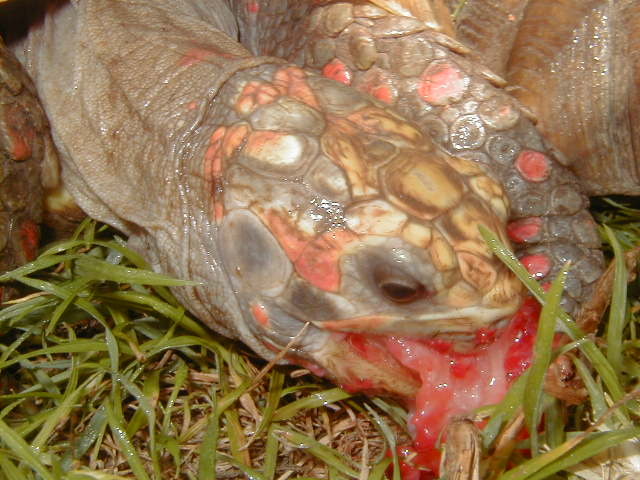 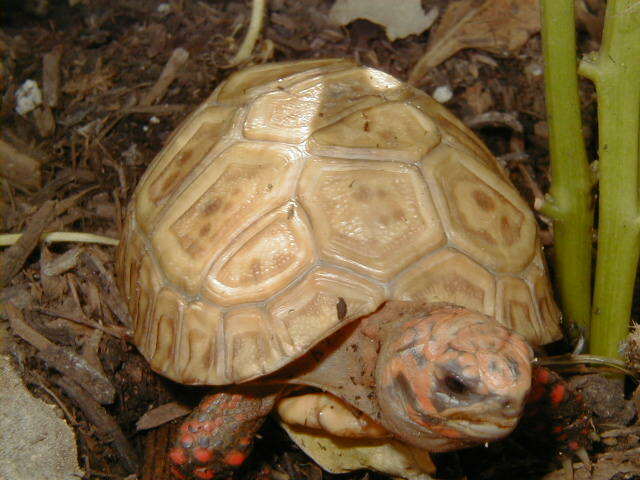 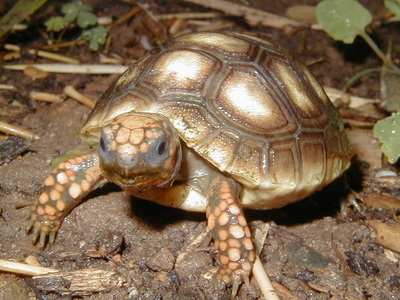 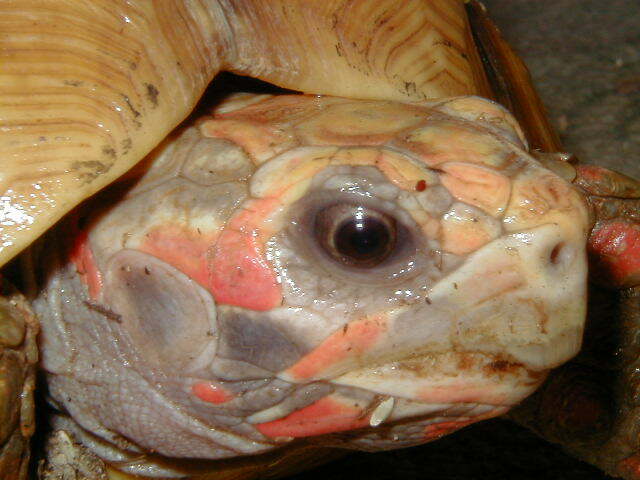 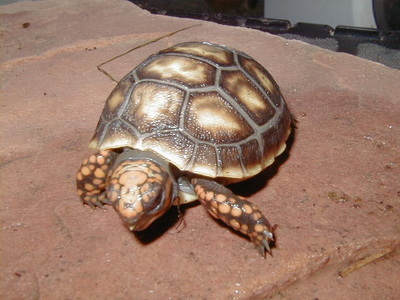 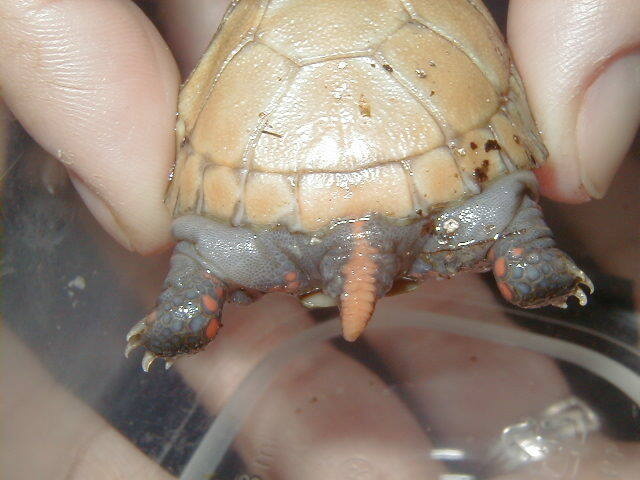 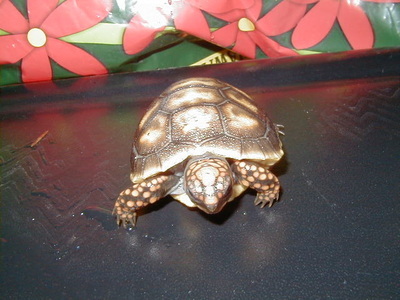 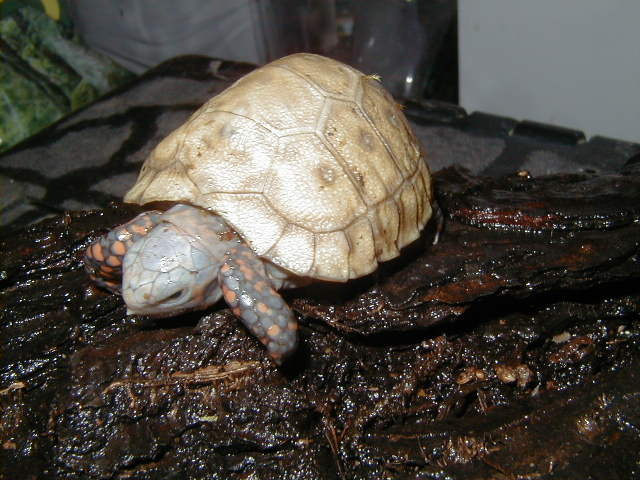 We have hatchlings available of several different gene lines and colors during spring and summer months. 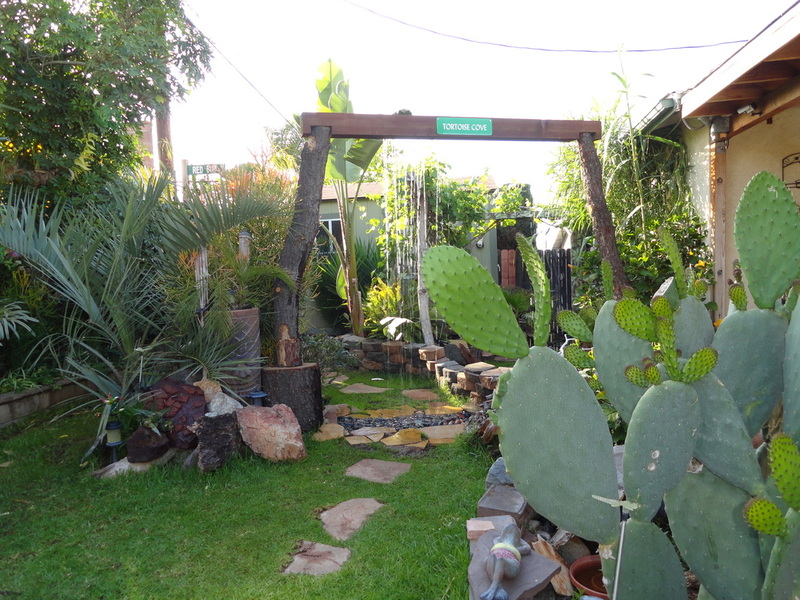 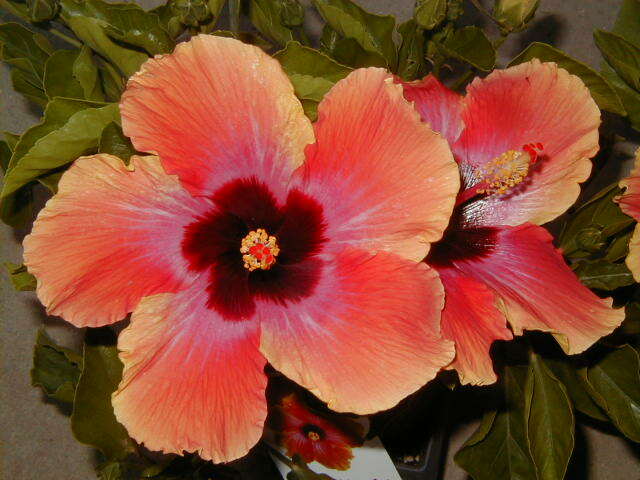 Please feel free to inquire on inventory and fees.